What if you could avoid annoying busy signals and wasted outbound dialing time? Well, now you can. 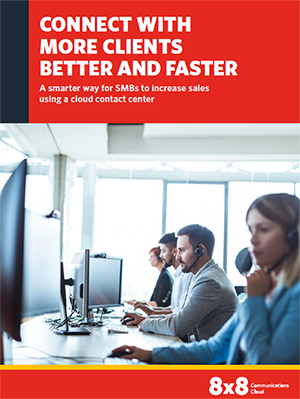 The right cloud contact center can supercharge sales teams by allowing them to make more connections faster through automated outbound dialing, and by letting them focus on personally serving clients rather than going through the mechanics of dialing. More on this topic, in this whitepaper!